Pretty quiet week here, as I've been recovering from knee surgery. No work done on either the blog or the book, but I've been keeping up with the UFO news, which never ends and never, ever disappoints! "I'm not sure what additional details I could provide. I posted what I saw in case other people had similar sightings. Er... ok. I guess that's that. 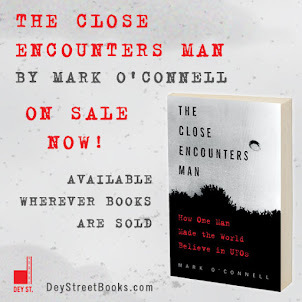 Had it been a current sighting, I would have given it another try, but since the event took place 35 years ago, and the initial report seemed about as detailed as it was ever going to get, I decided not to pursue. I have nothing new in the pipeline, but with any luck I'll get another good case or two soon. 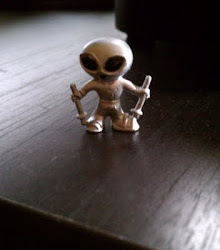 Meanwhile, I've gotten a few interesting new dispatches from my MUFON masters that I think my readers will enjoy. "UFO Sighting Statistics for December 2013"
Seems to me that Zambia should have been at the bottom of that list, alphabetical-wise, but what do I know? Wisconsin only had two sightings in December? California had 68? That's what winter will do to your numbers... Trust me, nobody in Wisconsin has set foot outside since December 1st, and, guess what? If you're inside wrapped in a blanket 24/7, you're not watching the skies! Did you notice? Three blimps! THREE! January 10, 2014... 4:04 a.m... Apache County, Arizona... "This is the third time I have been abducted and this time they told me to tell all of you they are coming back. They are going to land and present themselves to the people who believe so they ask me to tell you please come to the landing spot on March 3rd. It will be in the Mojave Desert at 1 am. We are going to meet at the IHop and then I will lead the people to the landing spot about 8 miles away. Make sure to bring all your money with you"
Sadly, the Arizona investigator has already declared this a "hoax" and has closed the case. 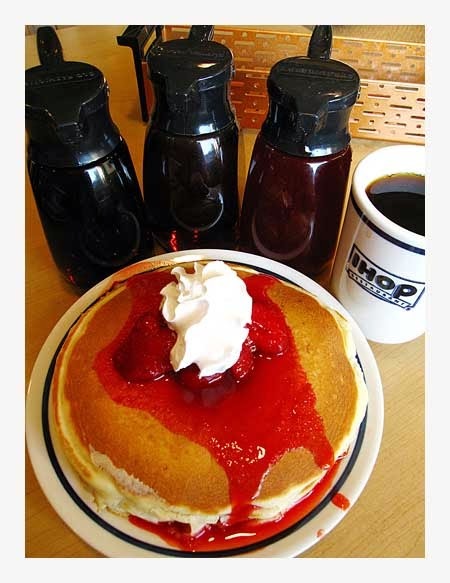 Probably a good call, but wouldn't you love to be at that IHOP at 1 a.m. March 3rd?? "Make sure to bring all your money with you"
Yes, exactly! Who could resist? ?